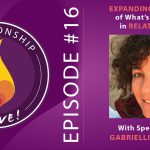 It’s been 17 straight weeks since the Relationship Alive podcast launched, and I hope you’re enjoying the deep dive into how to do relationships in a completely new way. This week, I’d like to give you a gift. There’s so much value in new information, new knowledge – I don’t know about you, but my temptation is to be always trying to learn something new, always trying to grow. And yet, some of our growth happens not when we’re trying, but actually when we’re giving ourselves time and space to integrate. You can go to bed overwhelmed, or confused, and wake up with completely new insights. Plus rest is so important for being able to bring energy to your life and everything that’s important to you. 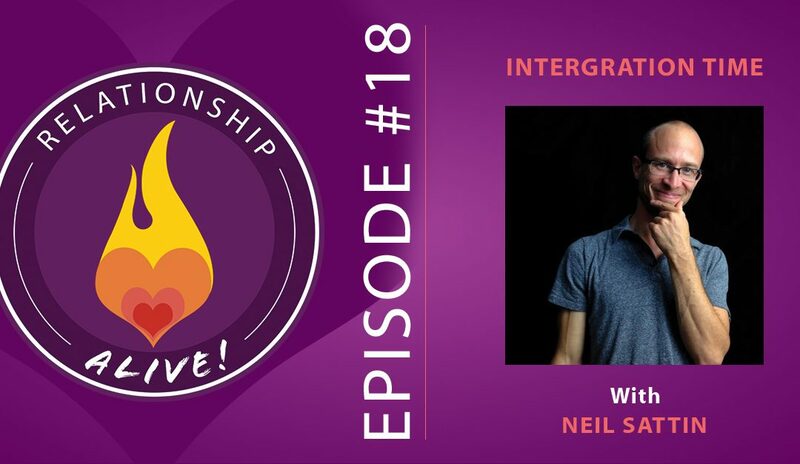 So this week, rather than giving you another interview with another amazing guest, I’m inviting you to spend some time integrating. This is an opportunity to spend time with the important people in your life – your partner, your family, your friends – and, most importantly, yourself! 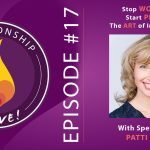 You could simply let everything that you’ve heard in the past 17 episodes of the podcast wash over you – and see what percolates out in your interactions with the world. Or it could mean taking some space to reflect. What have you learned about yourself, about yourself in relationship? What are some new questions to help fuel your growth over the coming weeks, months and years? 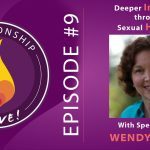 What kind of relationship would you like for yourself – and can you develop a solid sense of what it would feel like to be in that? In terms of the podcast, maybe there’s an episode that really made an impression on you that you’d like to listen to again? Or maybe there’s one you haven’t had a chance to listen to yet? Now’s your chance! 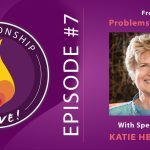 If you really, really, REALLY want something new, my partner Chloe and I put together a free meditation to help you harness the energy of any emotional pain that you’re experiencing in your life to discover new possibility. 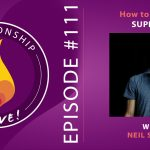 It’s on our new website – if you want a sneak peak, you can visit http://www.thenewloveparadigm.com or simply text the word “POSSIBLE” to the number 33444 and follow the instructions to download the meditation. It’s our gift to you this holiday season, or whenever you happen to be listening to this episode. Meanwhile – I’d love to hear from you. If you have a chance, drop me a line at neilius at neilsattin dot com and let me know what’s been really helpful for you on the podcast, what you’d like more of, and what you’d like less of. Or if you have any stories about some specific change that’s happened I’d love to hear them. 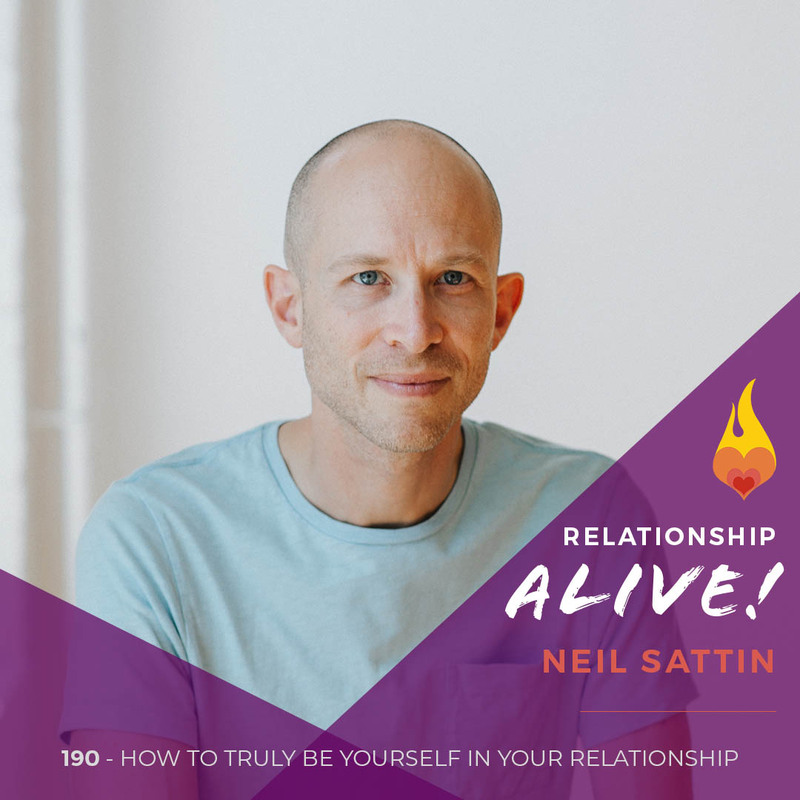 Lately I’ve been hearing more and more about just how much Relationship Alive has been helping people in their relationships – and I can’t tell you how much it helps me stay fired up about my mission with this podcast – to help you be able to do relationship better and be yourself more fully in relationship and in life in general. Thanks so much for listening, and I’ll see you next week with another new episode. Take care, and enjoy your week!